Truly enjoyed our stay at this property. Very clean and very close to the beach. Great experience! Would use this property again. Convenient to many area shops and close to the beach. 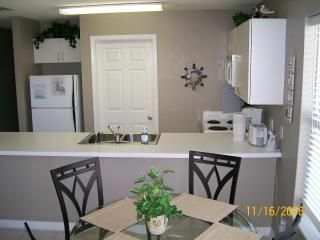 We are so glad you enjoyed your stay at the condo and in Destin. We hope you will come back again. Let us know if you go back to Destin again! Thank you so much.